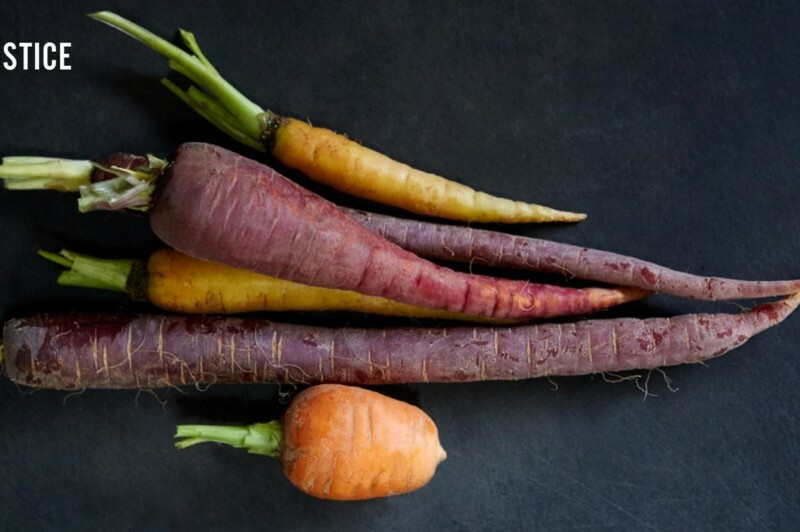 You’ll hear from former New York Times columnist Mark Bittman, who is now forging a path as an entrepreneur with The Purple Carrot, a company promoting a mostly plant-based diet. Joining Mark will be Marcia DeLonge, an Agroecologist in the Food and Environment Program at the Union of Concerned Scientists, and Peter Lehner, Lead Attorney for the Sustainable Food and Agriculture program at Earthjustice, the nation’s foremost environmental law organization. The discussion will be moderated by Emmy-award winning journalist and host of The Takeaway, John Hockenberry.